Karlgarin has a population of less than 50 people and was first settled to support farming in the early 1920s. It derives its name from the Aboriginal name of a nearby hill and means ‘place of fire’. The town was first recorded by Surveyor General J S Roe in 1848 and was a soldier settlement site first gazetted in 1931. 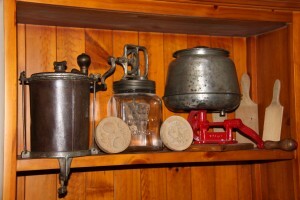 Nearby Tressie’s museum offers a collection of pioneer farming tools and equipment. 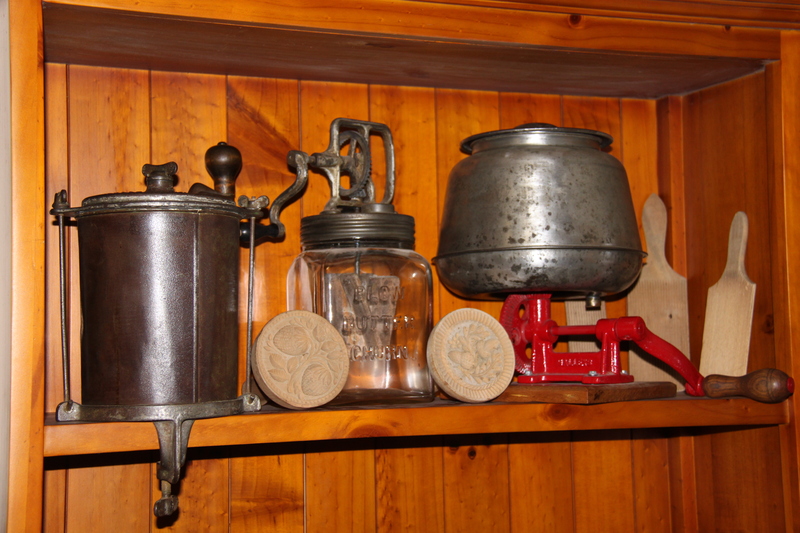 A working display of gramophones and 78 records is also a feature. Visitors enjoy the yesteryear style of the beautiful Catholic Church and the primary school. See a mosaic featuring the area’s flora and fauna. Scenic vistas can be seen at McCann, Buckley’s Breakaway and the Karlgarin Hills. Located 17 kilometres west of Hyden this caravan park has a four star RAC rating. A new park in a quiet on- farm location adjoining Karlgarin townsite. Powered sites, camping sites, modern ablutions, full disabled facilities, camper’s kitchen, TV reception. Backpacker/budget accommodation available. Self contained chalet with 2 bedrooms. Open: Tuesday – Sunday 5:30pm – late, Light meals available on request. Dinner available Thursday & Friday night.